I love books and magazines. 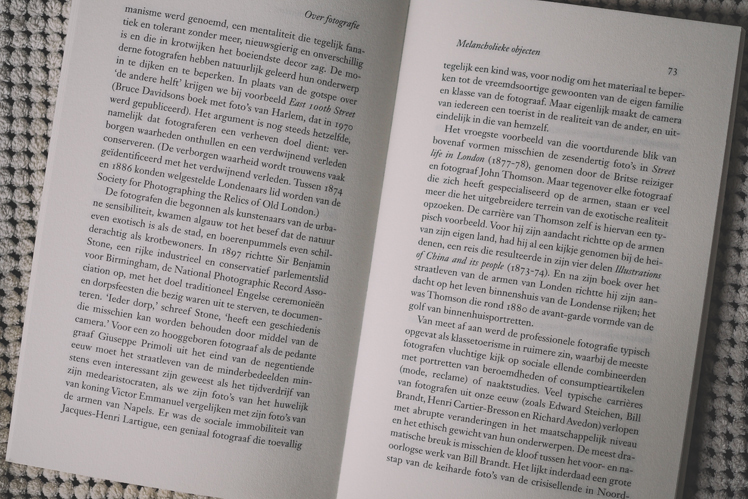 There is something magical about the feel of paper in stead of reading on a screen all day. 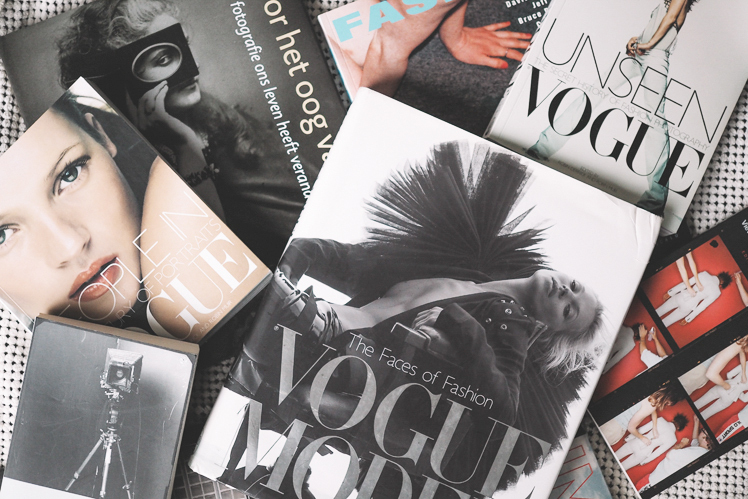 I’m collecting books about art, fashion, photography, beauty, marketing and branding. 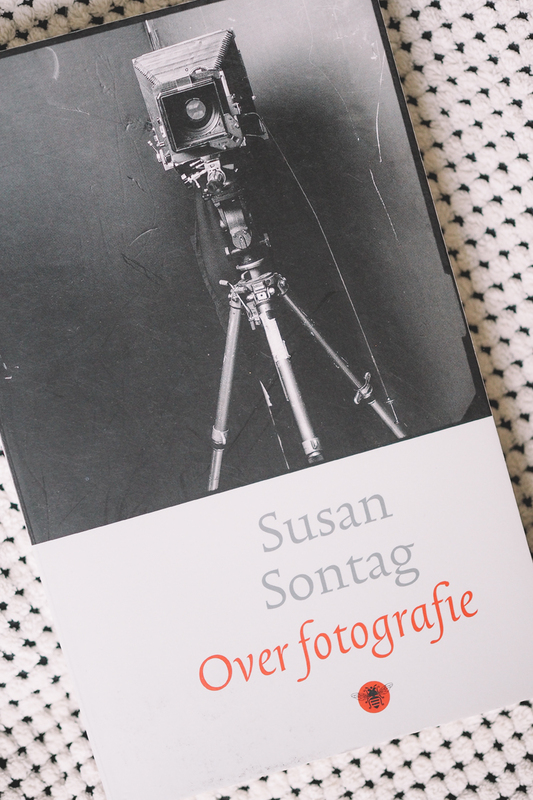 Today I show you my favorite photography books, right in time before the Holiday season! Both English and Dutch books. By Robin Derrick & Robin Muir. 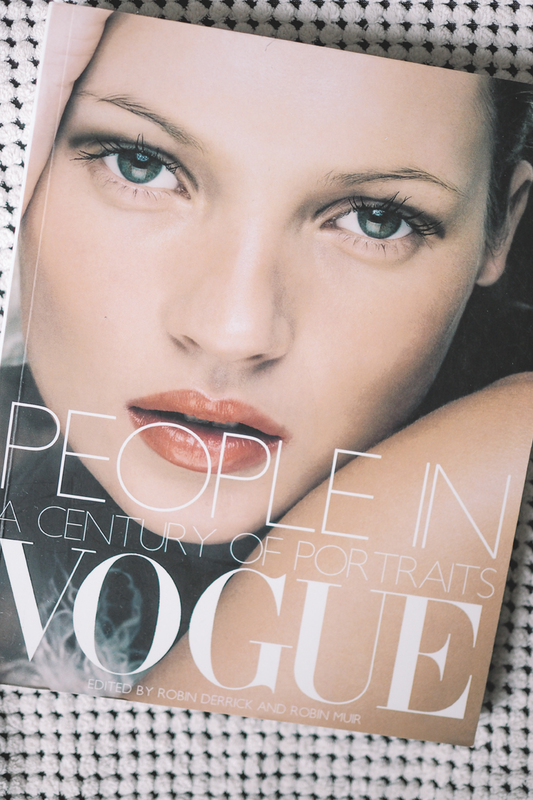 This book shows photographs and illustrations from more than ninety years of Vogue’s history to tell the fascinating story of the real faces of fashion. For me the models are important, it’s not only about the clothes, but also about the person behind. A great source for inspiration because of the many photos inside! 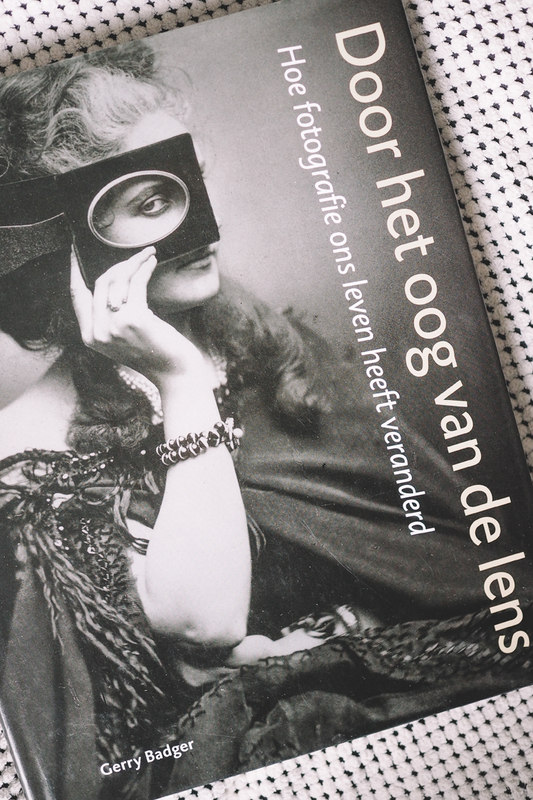 This book was important for me during my study photography at the Art School because it tells about the evolution of photography. 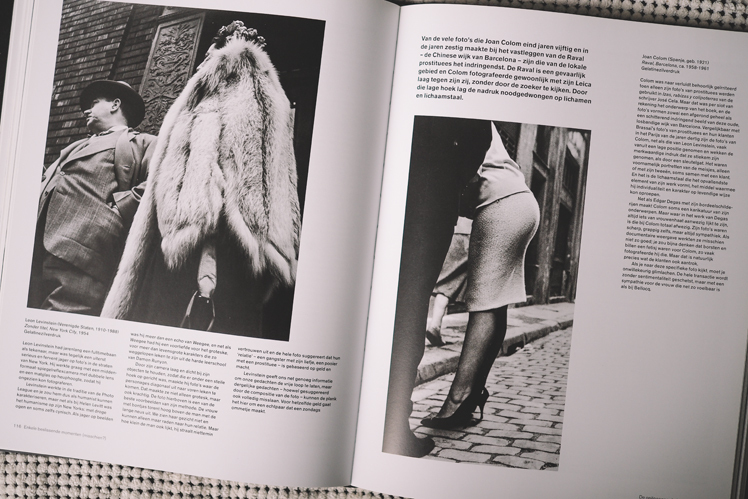 At the heart of the book is a quest to understand what makes a truly great photograph. 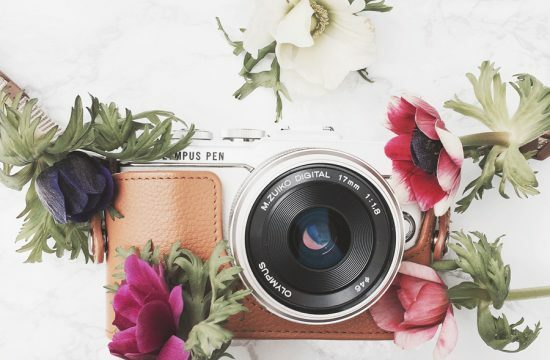 What is it that makes a photograph by Nan Goldin or Henri Cartier Bresson stand out among the millions of others taken by all of us every single day? 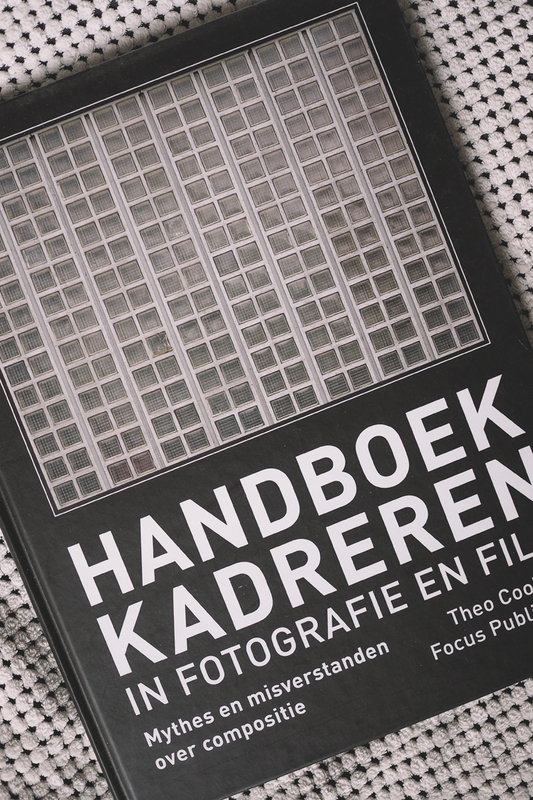 A book that every photographer should read! (EN) Buy Here! / (NL) Buy Here! 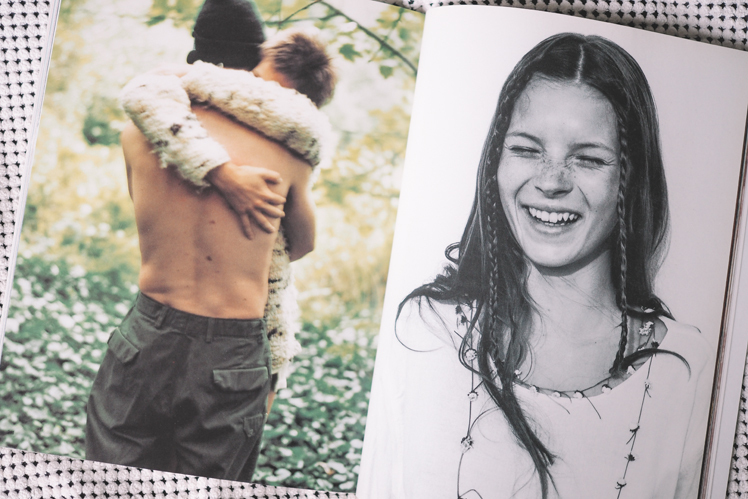 A book full with photos of great photographers from the nineties. 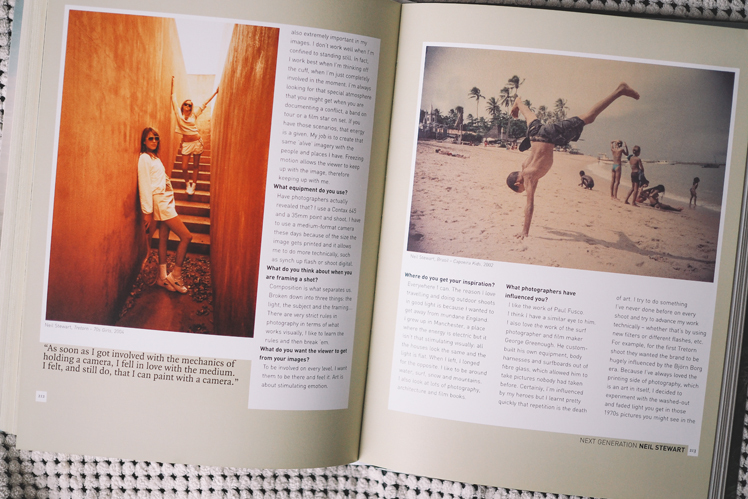 It places images familiar from magazines and style journals alongside their wilder, darker counterparts. 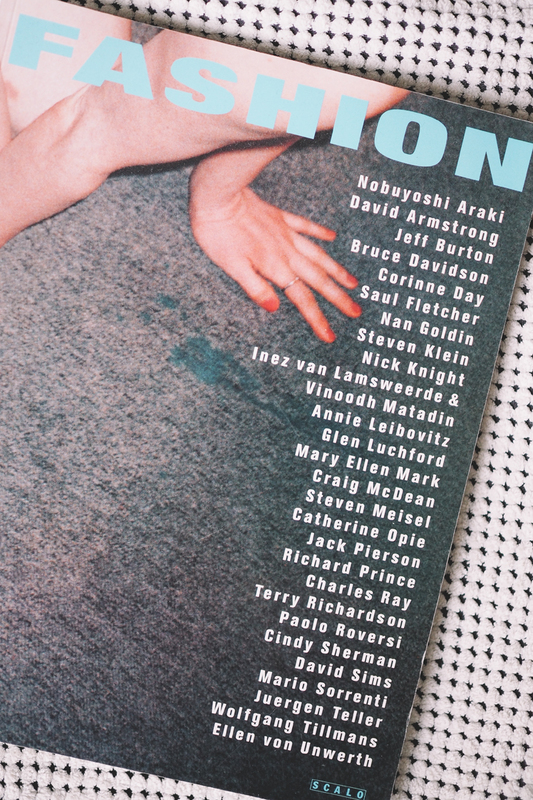 Contributing photographers include David Sims, Cindy Sherman, Corinne Day, Richard Prince, Jeff Burton, Terry Richardson, Steven Klein, Bruce Davidson and Cathy Opie. 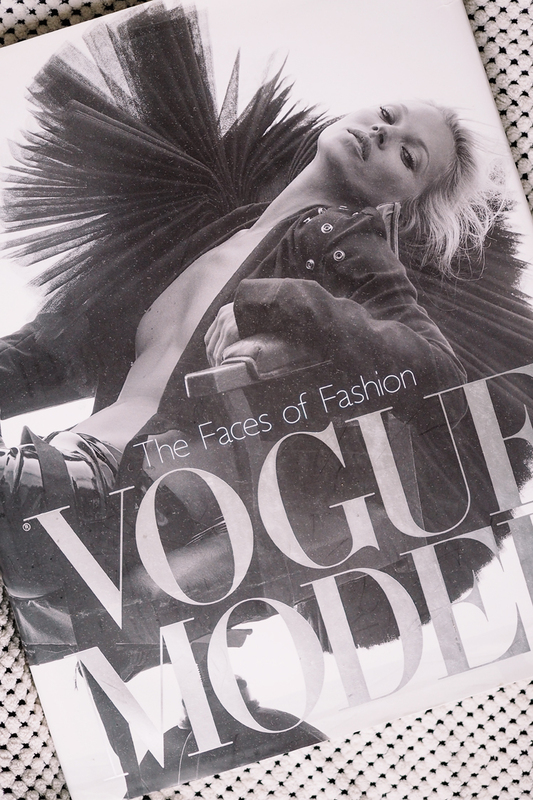 A great book if you prefer more raw fashion images. This book is perfect if you want to learn how to tell a story with composition and making frames within your photographs. It sounds pretty basic, but it is an surprisingly interesting book! Unfortunately they don’t sell it anymore, only second hand. Let me know if you are interested in buying mine. 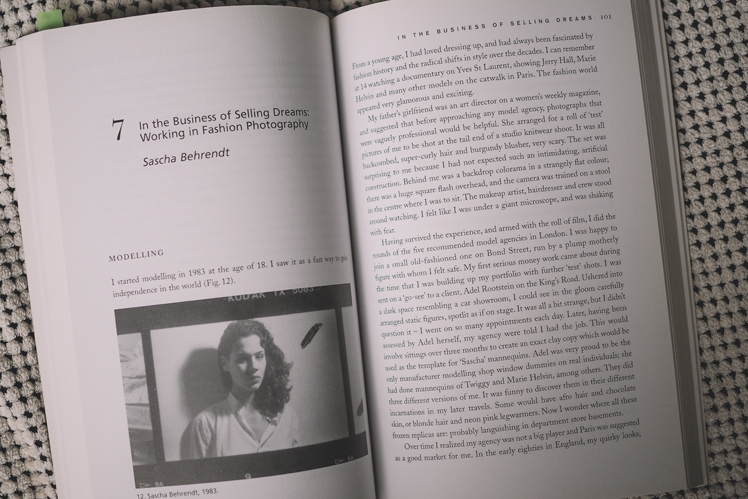 One of the most highly regarded books of its kind, On Photography first appeared in 1977 and is described by its author as “a progress of essays about the meaning and career of photographs.” This book was very meaningful for me during my study photography. 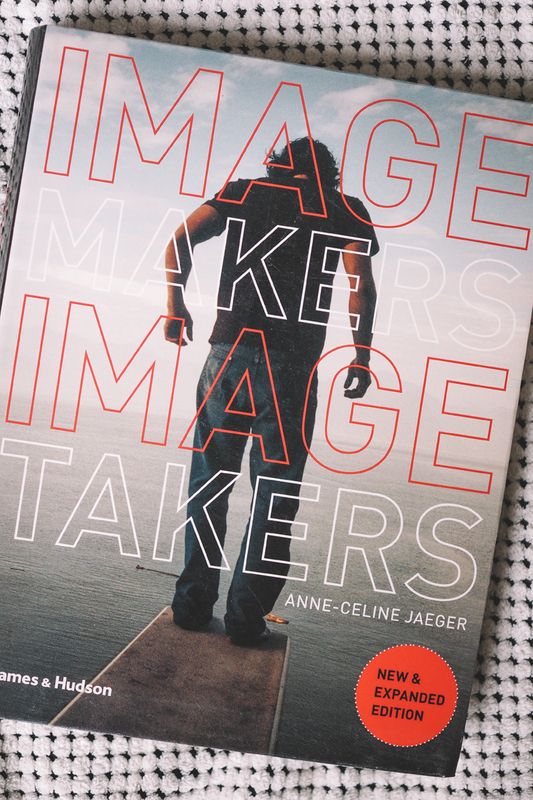 A book that tells the stories of how photographers of world stature approach their work, and what it is that makes them succeed. A recommendation if you like to read interviews of other photographers. 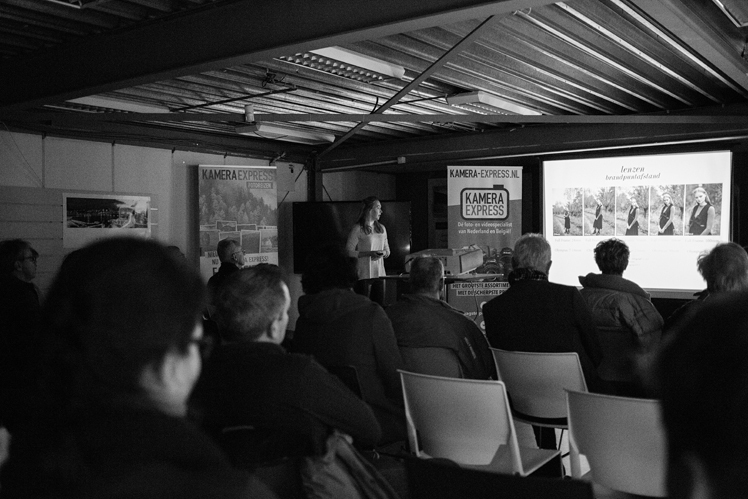 Very inspiring and useful tips for all photographers! 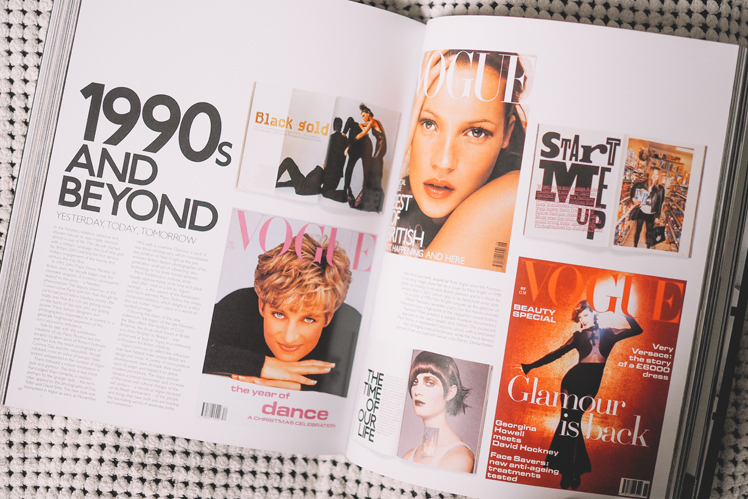 The archives of British Vogue define modern portraiture. 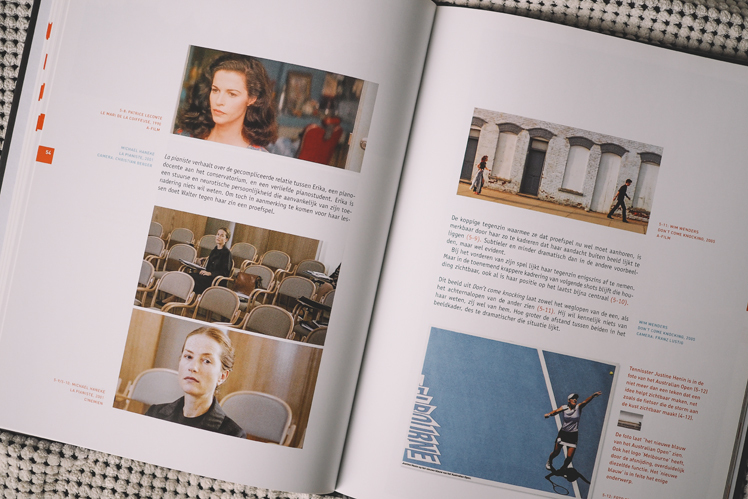 This book shows many portraits and stories about princesses, pop stars, models, writers and actors, architects and designers, society beauties and style dictators. Captured by the 20th-century’s leading photographers: Hoppe, Baron de Meyer, Horst, Beaton, Steichen, Snowdon, Parkinson, Bailey, Newton, Weber, Knight, Teller, Testino and others. This book presents hundreds of images never seen before – the killed pictures, rejects and out-takes – to form a fresh, new history of fashion photography. 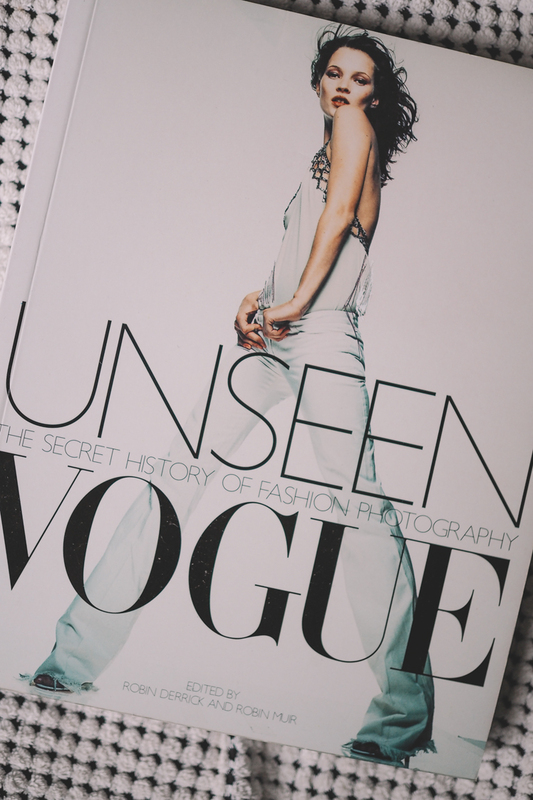 Searching for inspiration for your fashion photography business, this is the right book for you! 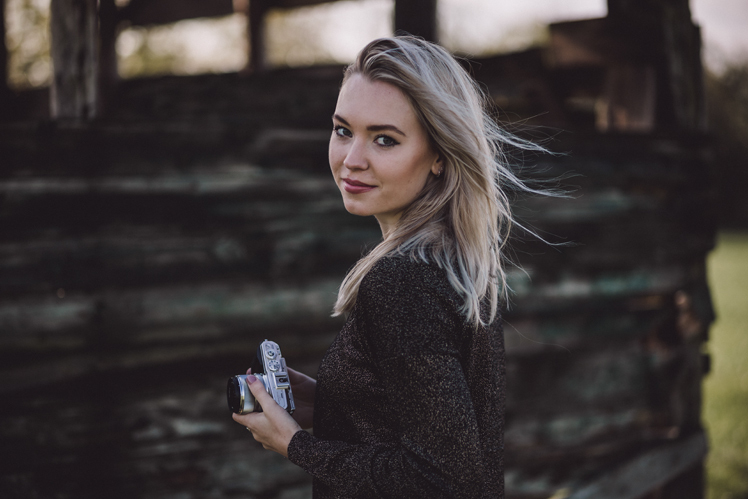 A good read for all fashion photographers out there! 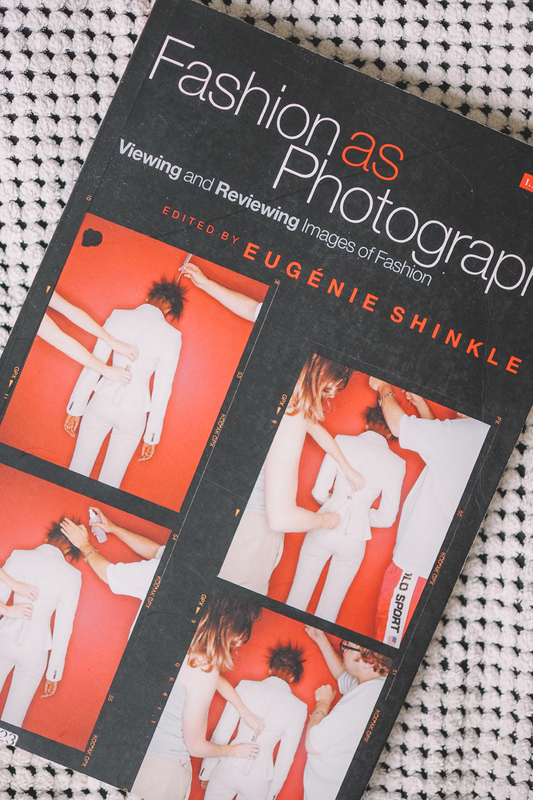 This rich and rewarding book combines new critical approaches with views from inside the industry, showing fashion photography to be a complex cultural phenomenon worthy of serious critical attention. What is your favorite photography book, and why? 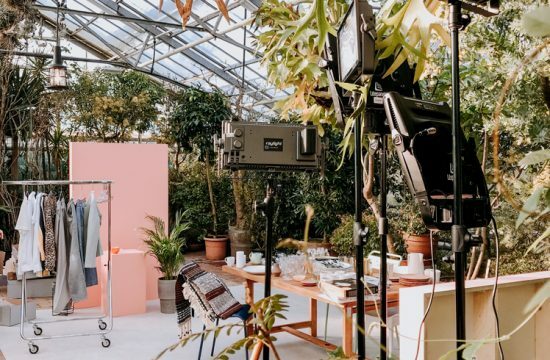 Behind The Scenes Behind The Scenes – Karol Behind The Scenes Behind The Scenes – First Days of March Photography Lydia for Design Scene Photography Tips Tips: Welke Camera Moet Ik Kopen?